Addressing the causes and consequences of poverty on the lives of individuals and communities, the Poverty Pockets Empowerment Program focused on economically and socially impoverished households, while ensuring the integration and sustainability of existing national interventions implemented by several relevant sectors. 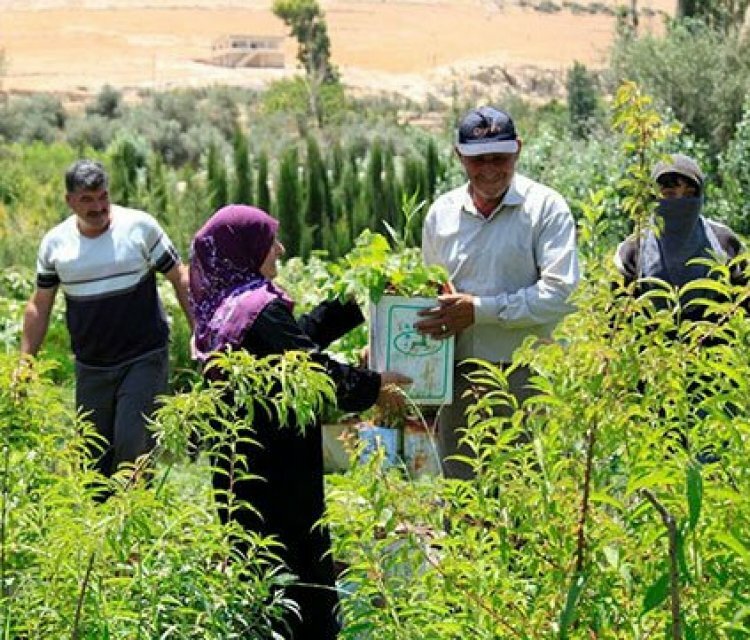 Funded by the Jordanian Ministry of Planning & International Cooperation, the program contributed to improving the livelihoods of target communities. Major components included building the capacity of CBOs and locals across target areas, establishing income generating projects, providing revolving loan portfolios, and supporting ongoing infrastructure and basic services projects.